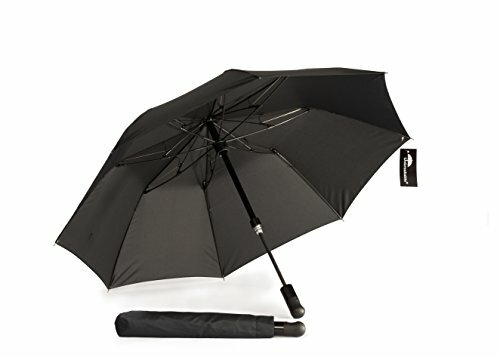 Unbreakable Telescopic Umbrella U-212 | What Should I Say? Our Unbreakable® Telescopic Umbrella is handcrafted in the European Union from the highest quality materials and performs in rain and wind just like the highest quality rain umbrellas but is as strong as a steel pipe. The frame of Unbreakable® Telescopic Umbrella is hand-made with high-strength aluminum and polyester-fiberglass laminates. Telescopic shaft of this umbrella can support a 70-kg (154-lb.) weight when fully extended. The frame of Unbreakable® Telescopic Umbrellas is warranted not to break under normal use (see our Limited Five (5) Year Warranty). If you have any questions about this product by Unbreakable, contact us by completing and submitting the form below. If you are looking for a specif part number, please include it with your message.